Linky Wednesday, Round 2. Is this going to be a thing? 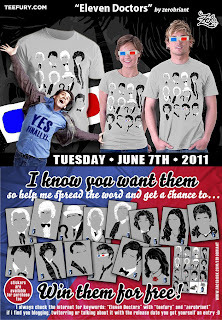 FIRST, this AWESOME t-shirt. Go look at it. Seriously. Second, I Love/Hate My City. 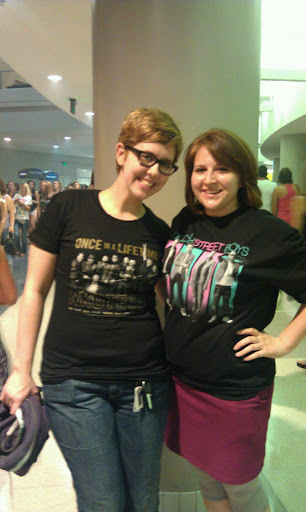 It's a pretty cool site run by geeky girls. They're based in Atlanta and Minneapolis. I know I have a few readers in Atlanta, so this may interest you! They talk about cool stuff (some geeky some not) that goes on in their cities. Cool restaurants, conventions, music events, stuff like that. Plus, they did a review of Timegate so they're cool in my book! Those were the two coolest things I came across this week, BUT I will share one more thing. Think Geek. I know that most (hopefully all) of you have visited this website before, but if not, go now. 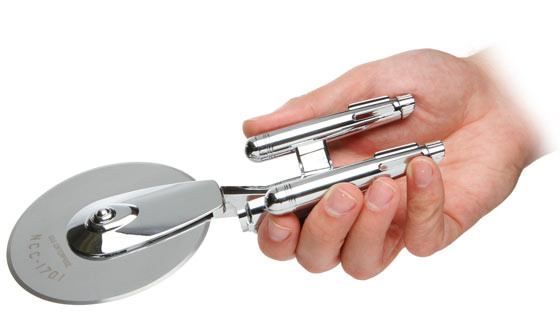 They have amazing geeky products, including one of my prized posessions, the Starship Enterprize Pizza Cutter. That's it for now. Yay! And yes, I'm writing in Helvetica today. 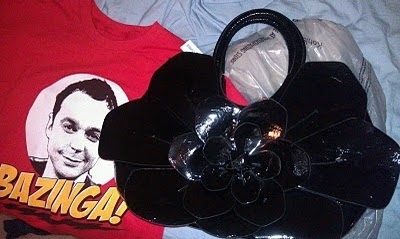 Slammin (yes, I still use that word) new purse from Charming Charlie and Big Bang Theory t-shirt from Mom.